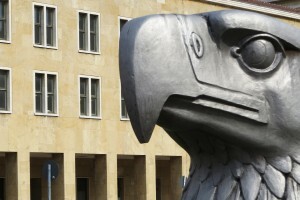 Your essential tour for a comprehensive, chronological understanding of Germany’s capital city. We will trace Berlin’s history from its 13th-century origins as a village of the banks of the river Spree, finding the few legacies that remain of the medieval town, through to the 18th-century rise to power of the Prussian King Friedrich the Great and the development of a city demographically unique in Europe. For twelve tumultuous years of the ‘one thousand’ to which Adolf Hitler aspired, Berlin was the capital city of the Third Reich. At the end of this era, the city lay in tatters, reduced by the Fuehrer’s tyrannical ambitions to the largest mass of ruins anywhere in Europe. Nevertheless, many architectural legacies of the National Socialist dictatorship can be found in the city today. We can pursue Hitler’s rapid rise to power from the building in which Hitler made his first speech made in the capital to the location of his first Berlin home. 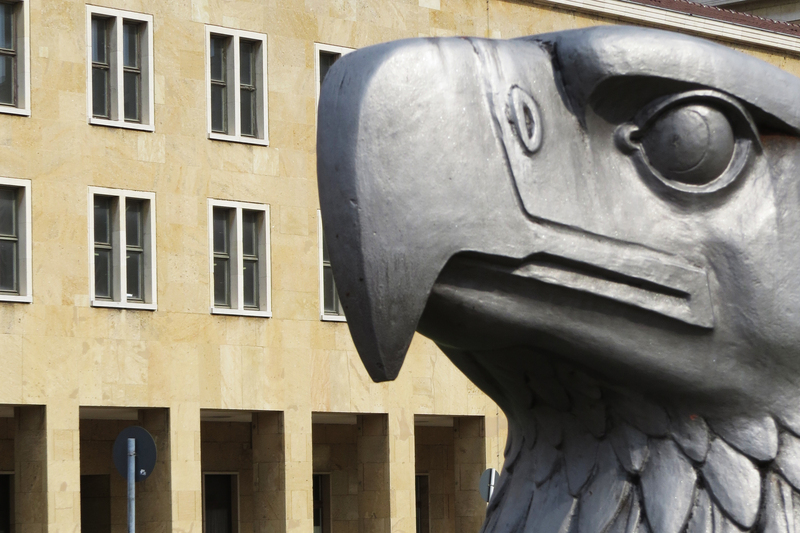 From shortly after World War Two up until 1990, Berlin was the focal point of the Cold War. Divided into four sectors by and occupied by troops from Britain, America, France and the Soviet Union in 1945, tensions between the victorious powers led to an increasing polarization between the Allied West and the Soviet East which would find its apex in the German capital, leading to the building of the Berlin Wall in 1961. 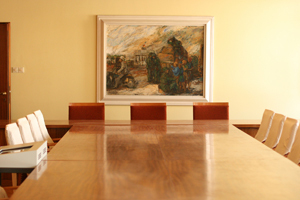 On this tour, we can visit the seat of government of the DDR – the House of Ministries, bedecked with the social realist mural entitled the ‘Building of Socialism’. 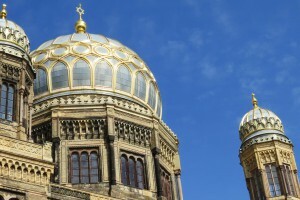 For hundreds of years before the Nazis and their genocide of the European Jews, and for decades thereafter, Berlin has boasted a remarkably liberal and dynamic Jewish population which today calls itself the fastest-growing in the world outside Israel. 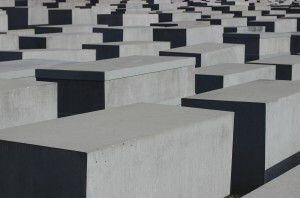 On this tour, we can trace the very earliest legacies of Berlin’s Jewish population in the 13th century, before visiting the site of the first major Jewish settlement. 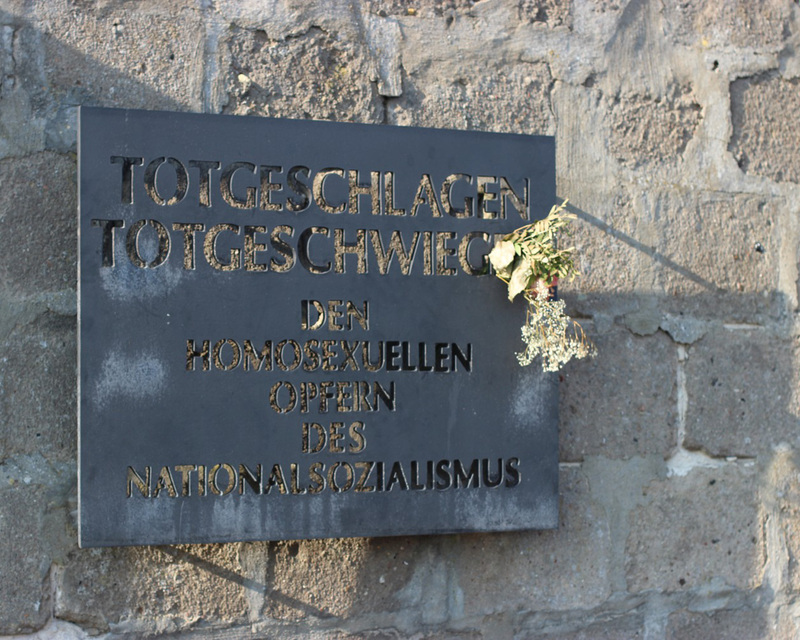 A short journey from Berlin will bring us to the site of the concentration camp Sachsenhausen, established by the National Socialist dictatorship in 1936. At this ‘prototype’ camp, the first in Nazi Germany to be designed and built to serve its intended purpose, around 200,000 people would be held until the liberation in April 1945. For 5 years after World War Two, the Soviet Union retained the camp as its own prison, incarcerating a further 60,000 people until 1950.